Workshops provide a platform for communication and collaboration and help draw out the knowledge and strengths of each party. Design-builders bring the benefit of having knowledge of cost and industry practices, creative solutions to complex problems, and proven delivery on similar projects. Owners have the knowledge of their own systems, how they want to operate their system, a vision of what they want, and history of what works best for their organization. These early workshops can be used for key decisions such as process selection, operability, and equipment/vendor selection. Early workshops were successfully utilized on a recent progressive design-build project with AECOM and the Connecticut Water Company. Workshops on process selection allowed for the identification of certain challenges and risks. 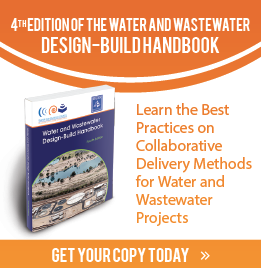 AECOM had previously worked on an industry standard design assumption, but the workshop provided a platform to identify certain risks and challenges that the Connecticut Water Company had concerning the process selection, and therefore the decision was made to change the approach, minimizing the overall project risk. Workshops were also utilized during the procurement phase of the project. A workshop on equipment and vendor selection provided a forum for operator input and crystallized key owner preferences, including the desire to maintain consistency through their system. Identifying these wants and needs early allowed for the procurement phase to be focused on delivering exactly what the Connecticut Water Company wanted. The progressive design-build model allowed the owner to specify exactly what they wanted while balancing the choices with a firm grounding through bidding in a competitive market. The must-haves were identified and vetted by market pricing. The goal is to deliver a project at the best overall value, not just the lowest price. Initial capital cost can be cheap, but that can lead to constraints and life-cycle challenges down the road. Best value is not the cheapest; it is the lowest overall cost taking everything into consideration, such as reliability, how it is being used, life cycle cost, and ease of operation, while minimizing project risk factors like scope gap, schedule impacts, and material cost. 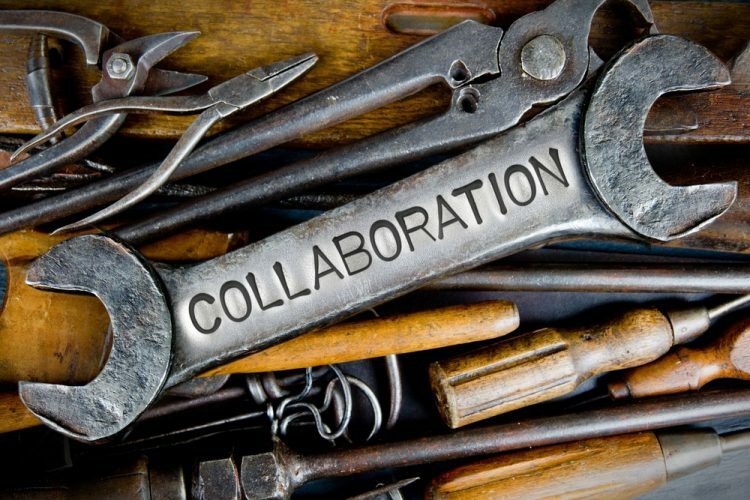 Close collaboration and a flexible project platform facilitated through early design workshops are a great tool to identify how to maximize the best value of the project. Topics: AECOM, Collaborative Delivery, Progressive Design-Build.